The Electoral Commission is seeking a court order to have the Conservative Party disclose information relating to claims it breached election spending rules. The watchdog says it has applied to the High Court after party chiefs failed to provide requested details after two statutory notices. The allegations relate to accommodation costs of activists on its “battle bus.” Conservatives are accused of recording the costs of activists bussed into marginal seats under individual candidates' limits, rather than as part of the national campaign. “We are today asking the court to require the party to fully disclose the documents and information we regard as necessary to effectively progress our investigation into the party’s campaign spending returns,” the commission’s legal counsel Bob Posner told the Daily Mail. But it insists the bus tour was part of the national campaign organised by the Conservative Campaign Headquarters (CCHQ), and as such did not need to be recorded in individual constituency spending limits. A Conservative Party spokesperson says it advised the Electoral Commission it would comply with their notices by Thursday. The Commission says the extended deadline for both orders, each of which seeks separate information, expired on Monday. 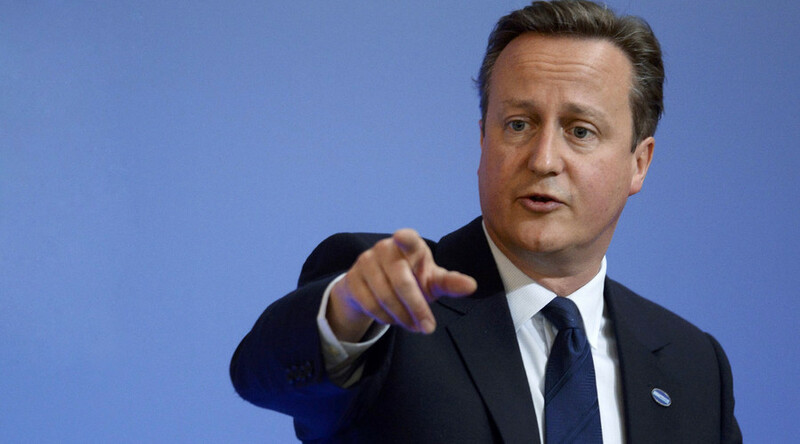 The news comes as Prime Minister David Cameron hosts an anti-corruption summit in London. Nine police forces are now investigating whether local election spending was properly recorded. The case has led to calls for the new police and crime commissioner for Devon and Cornwall to stand down while she is investigated over her part in the campaign. 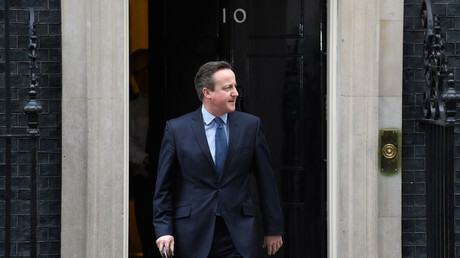 Campaigners have also questioned the legitimacy of the Conservative government’s parliamentary majority.